Two Ku-band DTH satellites were originally ordered by STC in 1982, but when their plans failed, were sold to Japan as gapfillers in the BS broadcasting satellite program under the designation BS 2x (1989) and BS 3h (1990). These satellites were to bridge the gap between the first generation BS 2 (Yuri2) satellites and the newer BS 3 (Yuri 3) series. 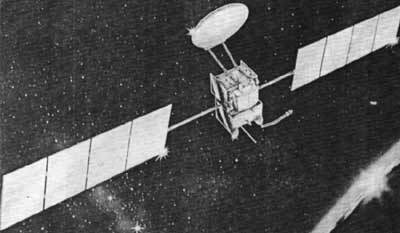 The satellites were built by GE Astro (originally RCA Astro) based on their bus. They carried three active and three reserve 200 W Ku-band transponders. Both satellites were lost in launch failures. If they had been successfully launched, they would have been renamed Yuri 2x and Yuri 3h.